Oh happy day! It's the first day of March + that means the Spring Equinox is less than a month away! Soon enough we we'll be seeing the emergence of daffodils, hearing the beautiful chirps of birds, and hopefully feeling the sun's warmth on our faces! Although Winter is still here, we are happy that our Winter Market has been a popular shopping spot through these cold months. 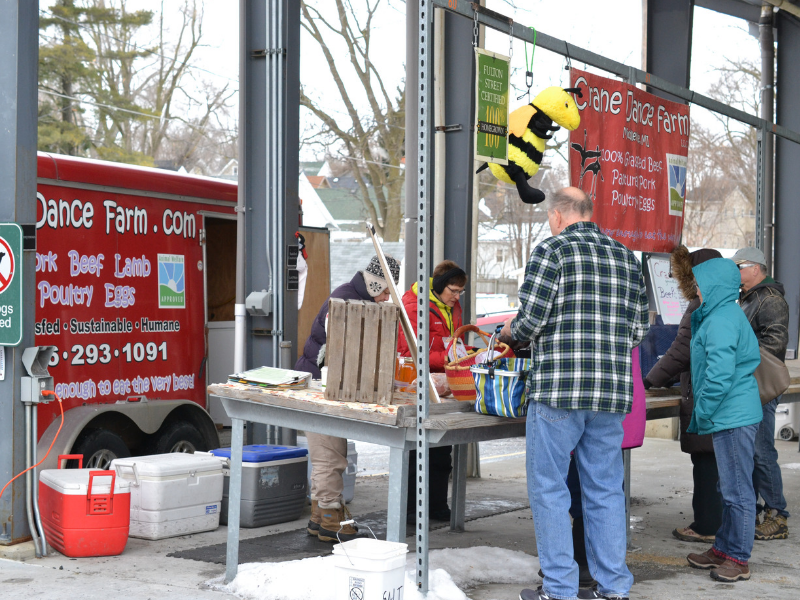 Tomorrow is our first Winter Market of March, and we'll have a great variety of vendors for you. 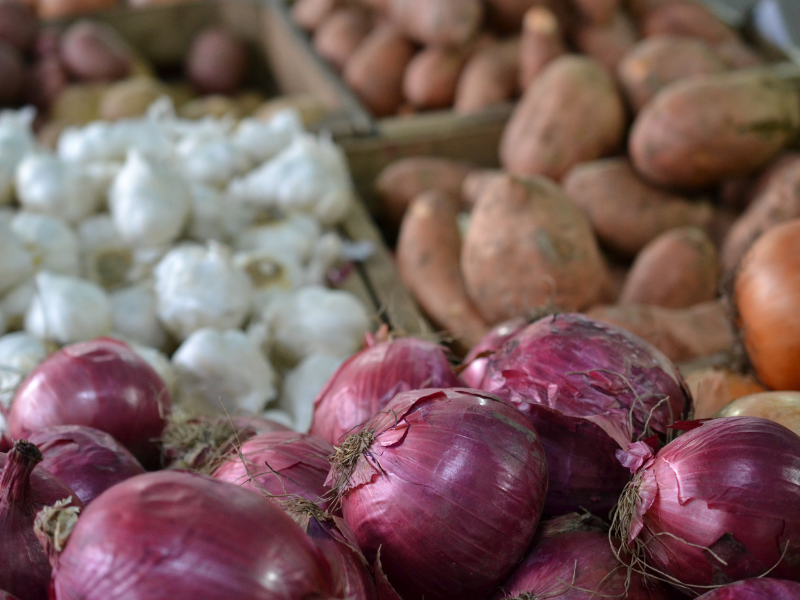 We are grateful that our vendors are able to offer you Michigan-grown produce, meat, eggs, and dairy, and locally-crafted artisan foods + goods YEAR-ROUND! For a more complete list of foods you can find tomorrow, see the list below! Also, our fun + festive Winter fundraiser, Soup @ FSFM, is only one week away!! Come join us at the Market, on March 9 from 10a-1p, for ALL YOU CAN TASTE samples of soup from over a dozen West Michigan restaurants! Soup is served with bread + locally grown apples and you'll have the chance to shop at 20+ vendors at the Winter Market during the event! In addition to all the amazing food to sample + shop for, we have a Winter Market Basket raffle valued at $100. Tickets are $2 each or $5 for 3. 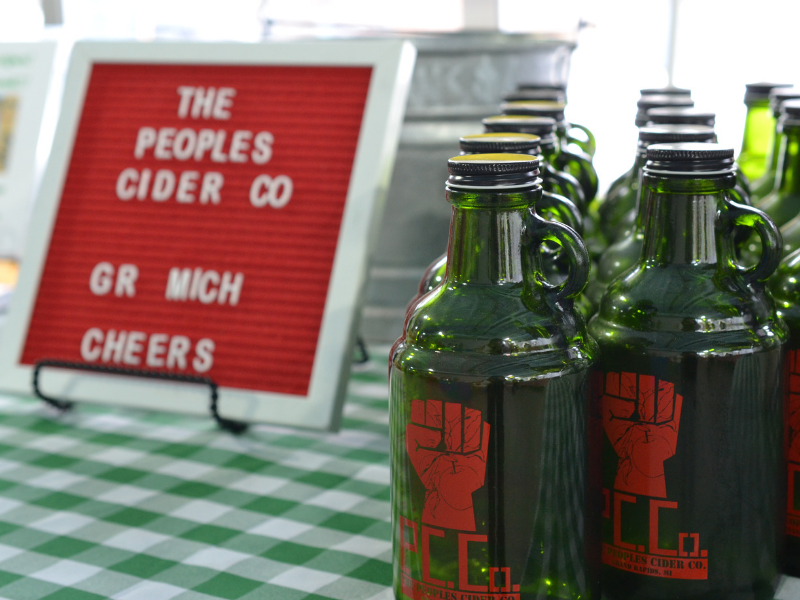 Enter for a chance to win $100 worth of goodies from Winter Market vendors, including gift cards, MI produce + food products, body care goods, compost for your garden, and more! Proceeds from the event benefit the Fulton Street Farmers Market, a 501 (c)(3) non-profit, 97-year old Market, and community hub for farmers, food creators, and artists in West Michigan. 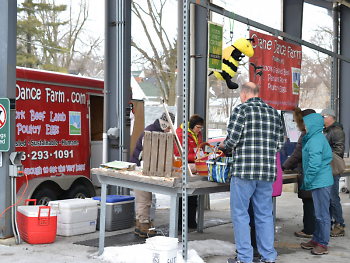 Your financial support helps to keep the Market open ALL YEAR LONG, giving this amazing community access to local food even through the colder months. Now for the list of products at our Winter Market tomorrow!